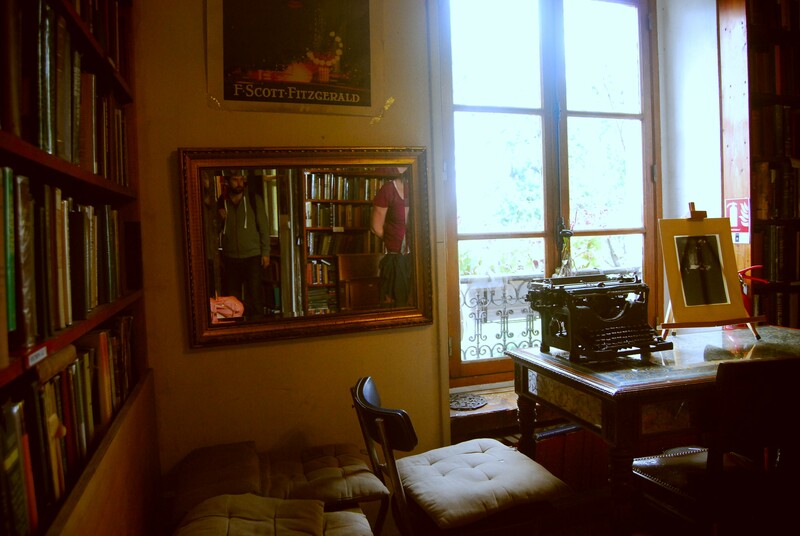 Paris: Shakespeare & Company | Hej, I'm Caroline. 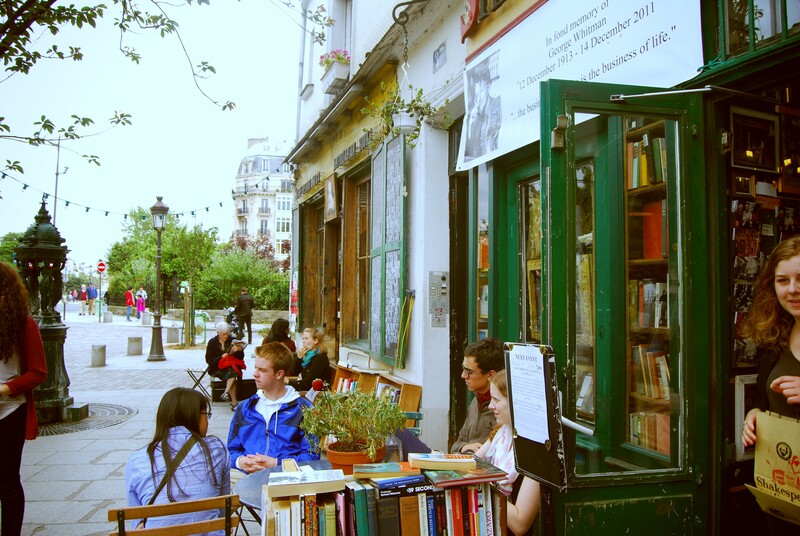 My first and definitely one of the most exciting destinations in Paris has been the English book shop Shakespeare & Company. I’m sure many of you have heard of it already as it’s absolutely magical, legendary and full of hidden inspiration. I have spent around three hours in there and still didn’t get bored of squeezing through the tiny corridors. 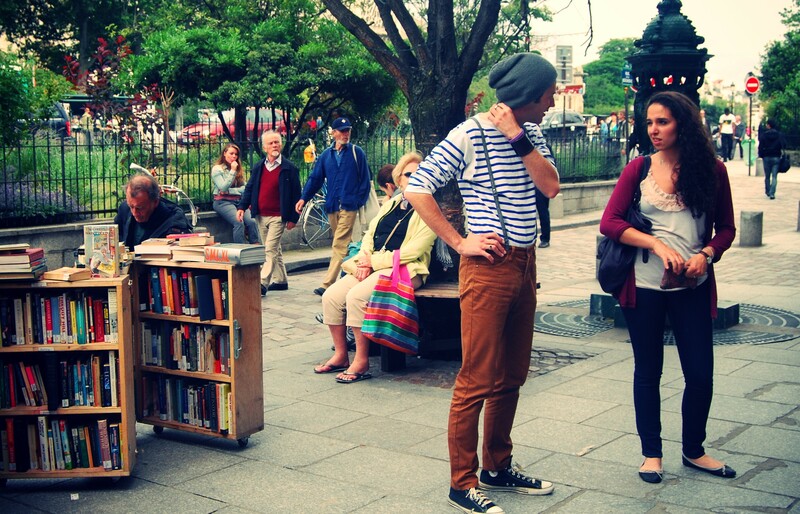 Books are everywhere, people are everywhere. Passionate people from all over the world who love to share their stories with you. I’ve met really cool guys from Stockholm, New Zealand and obviously, England and France there and didn’t fail to imagine what it was like to live their 50 years ago. 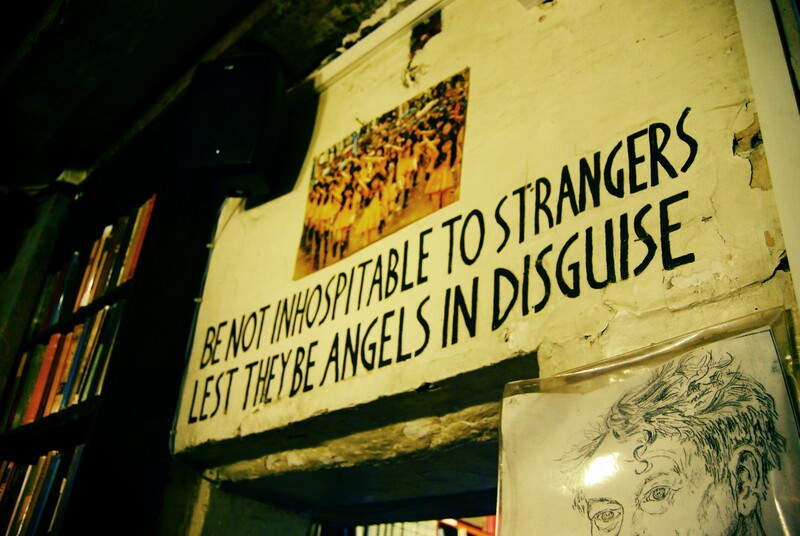 Shakespeare & Company was and still is one of those rare oases that make our world move a little slower while adding meaningfulness, purpose and art. In my mind, the old version of Paris used to be a beautiful black and white movie where everyone was beautiful and full of magic – this place is keeping this ideal alive. I could spend ages in any book shop… let alone this one! 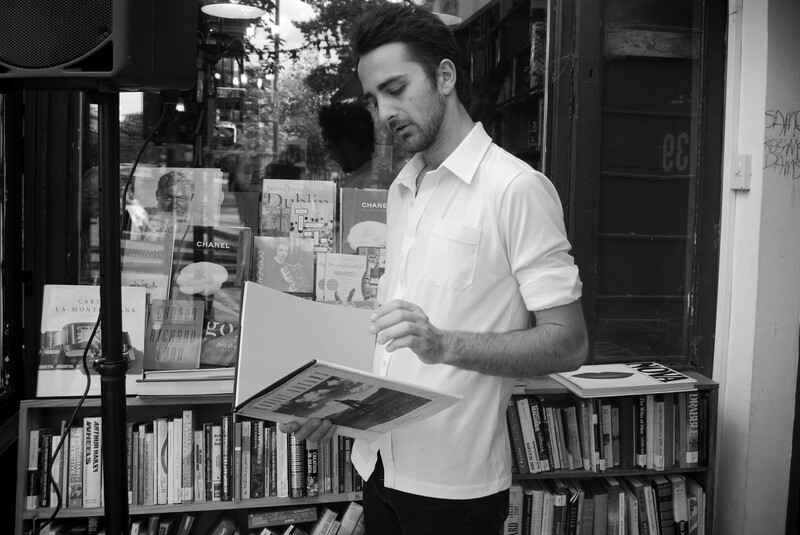 Although I think I would spend most of my time taking photos rather than reading.